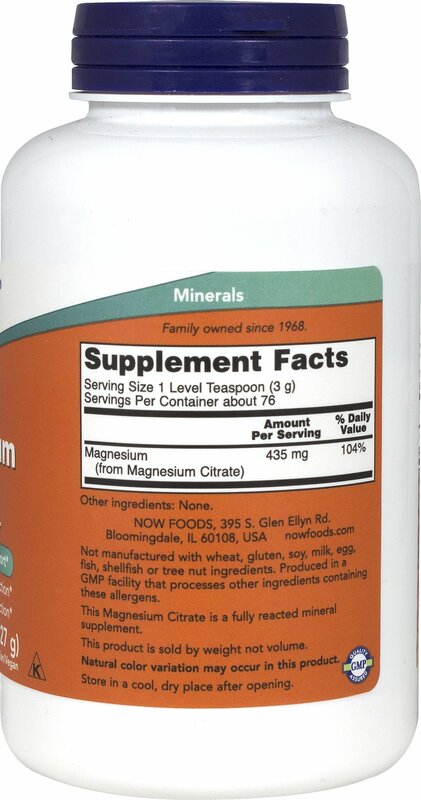 Magnesium is a mineral that is critical for energy production and metabolism, muscle contraction, nerve impulse transmission, and bone mineralization. 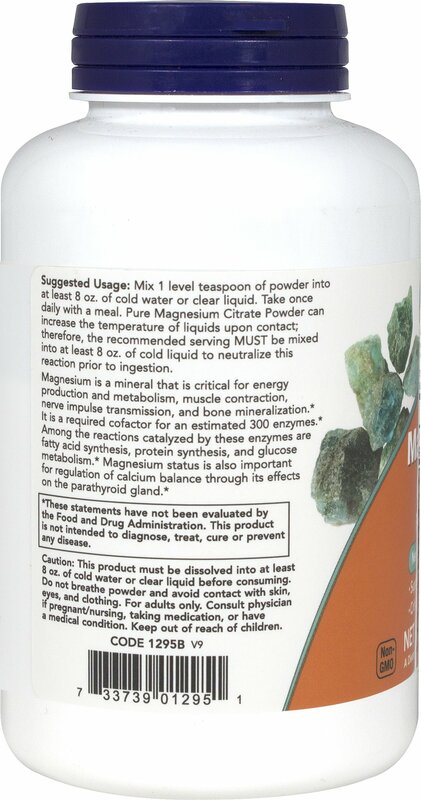 ** It is a required cofactor for an estimated 300 enzymes. 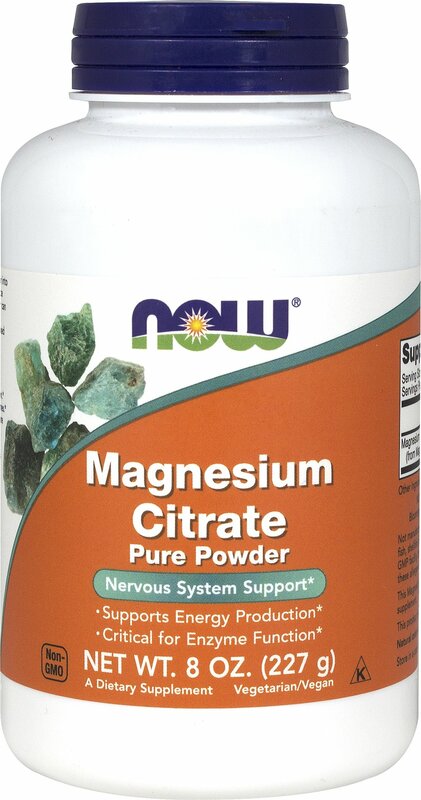 NOW®Magnesium Citrate Powder is a highly bioavailable form of Magnesium and contains no excipients or fillers.